Sanaya Irani became a household name with her role in shows like Miley Jab Hum Tum, Iss Pyaar Ko Kya Naam Doon and Rangrasiya. 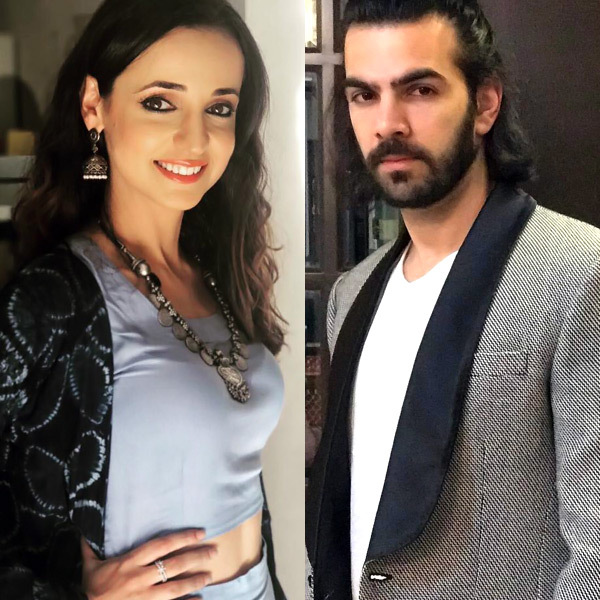 Sanaya is loved for her innocent looks as well as her excellent acting s****s. The actress, after starring in web series titled Vodka Shots, is all set to return to the small screen with a project on Star Bharat. For the uninitiated, Sanaya came to this glamour world on the advice of her mother. While she was happily pursuing MBA, it was her mother who asked her to try her luck in acting. We can’t thank her mother enough for giving a talent powerhouse to this industry.